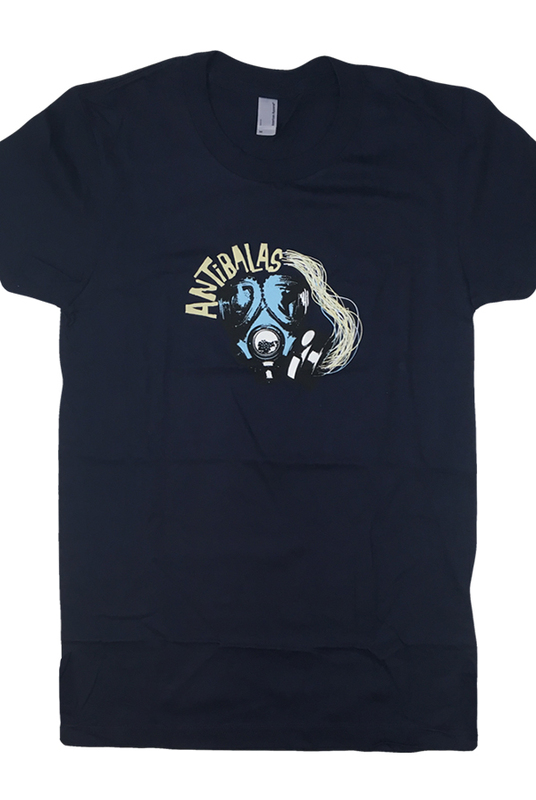 Women's Navy American Apparel Tee with Gas Mask design. We use a 100% cotton jersey knit from American Apparel. Made in the USA, and Sweatshop labor free! 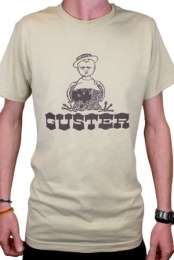 This suuuuper soft tee is slightly fitted, so if you are between sizes, order up a size. Enjoy!